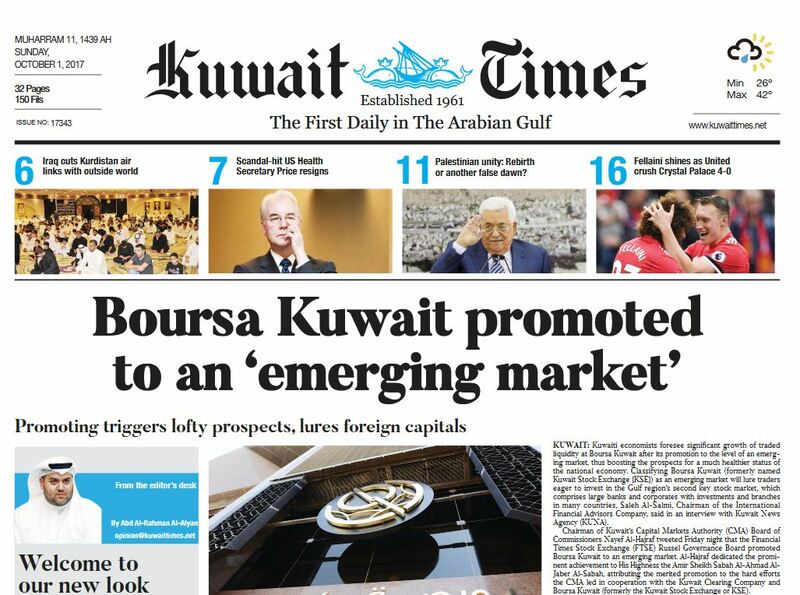 Last week the Kuwait Times celebrated 56 years in the market. We’ve been with Kuwait through the worst and the best of times. We’ve seen the country grow and develop and become a leader in the region. We’ve also seen it through disastrous experiences that left us all wounded. 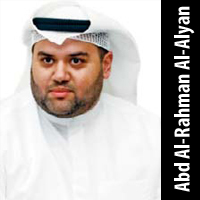 Times change however and now as Kuwait builds towards a brighter future, Kuwait Times is changing with it. Across the globe, the disruption caused by the advent of social media and especially the ‘smartphone’ takeover, have greatly impacted traditional media and print newspapers most of all. We are all forced to adapt to these changes, just as Kuwait is adapting to the changing global environment. 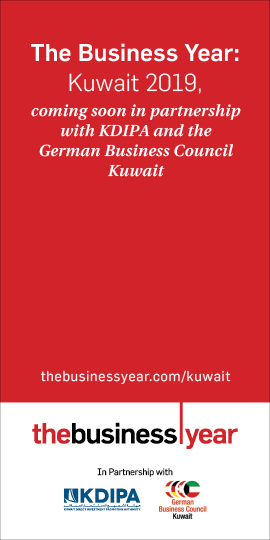 Kuwait Times has expanded into digital publishing, reporting through social media and reaching new and younger readers through our various online and social media platforms. We are also proud to launch a new and fresh look for the print edition. Print newspapers may not hold the sway it once did but it still plays an important, even critical role in society. 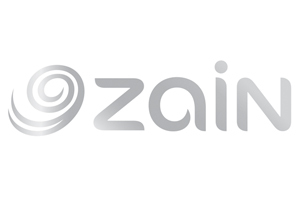 We understand our responsibility to our readers to provide them with credible, fact checked and honest reporting on all matters of interest to the public of Kuwait. We continue with that pledge. Our new look aims to offer a more aesthetically simplified visual presentation of the news of the day. With more white space, colors drawn from our long standing logo and a cleaner, streamlined visual design, we hope that you our dear readers will enjoy the look of the newspaper as much as you appreciate and rely on the news it contains. As always, we remain dedicated to serving you.